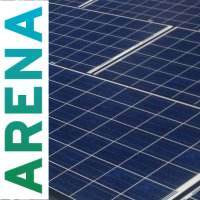 The Australian Renewable Energy Agency (ARENA) is funding trials to help boost solar battery integration into the national grid. Rooftop solar panels and solar battery systems are known as distributed energy resources (DER) because they are spread out over the community. The national grid needs to monitor and control the power feeding in from solar households to help grid reliability.